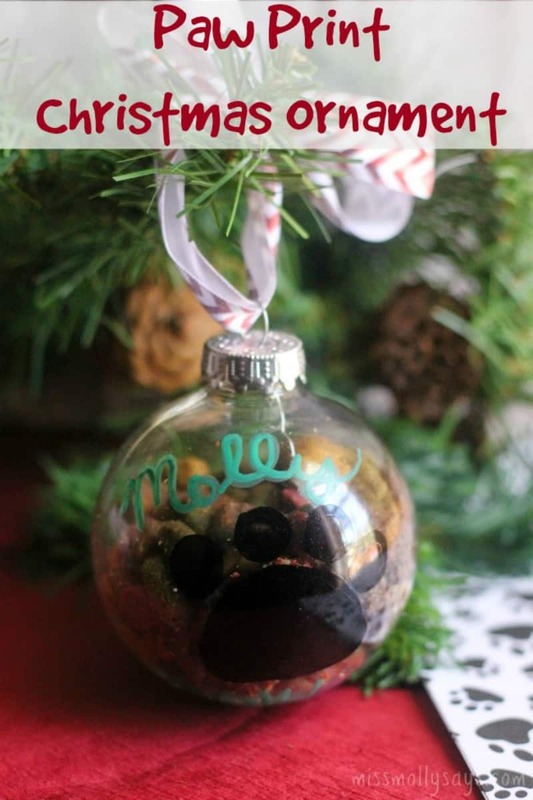 If you’re lookin’ for a way to make your pet’s mark on the tree for Christmas, this Paw Print Christmas Ornament is frugal, fun, and fabulous! This is also a great gift for like minded canine or feline lovin’ friends and family to honor their loyal pet with the rest of the family during the holidays. 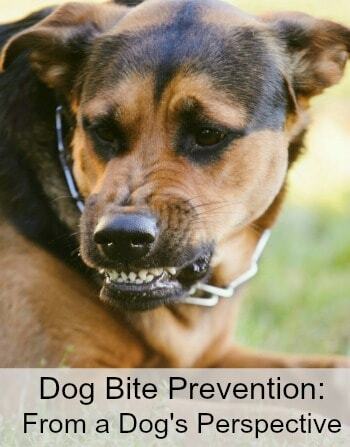 You can just personalize it with a paw and your pets name or fill it with small dry food for another fun element. My Lady says the kiddos will love doin’ this part! Here’s my Lady to tell ya how to make a Paw Print Christmas Ornament! Wipe down ornament well with alcohol and allow to dry thoroughly, this removes oil, fingerprints and dirt which might otherwise interfere with your print adhering well. If your pet will allow it (don’t stress them out for the sake of an actual paw print) – Paint the pads of one foot with an even layer of paint and press firmly into one side of ball ornament. If not simply draw one on using a paint pen. Use a paint pen to add your pups name and date if desired. 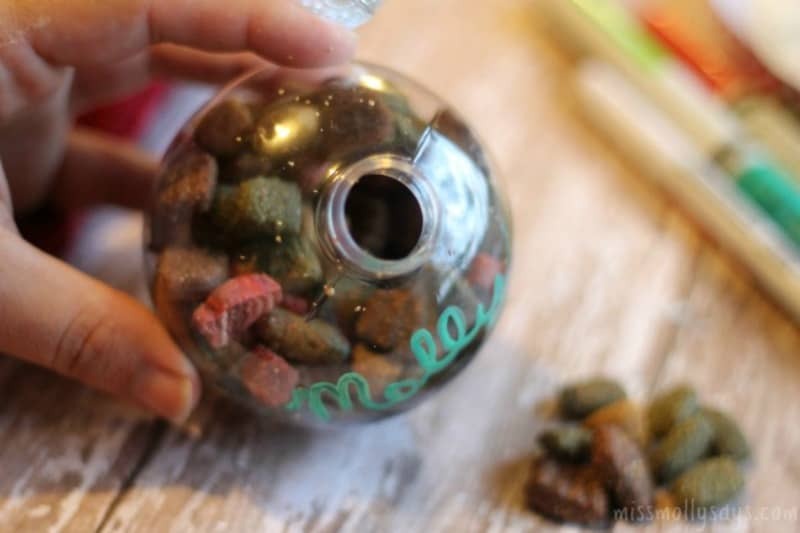 Remove the top of the ornament and fill with small pieces of dog/cat food to really make it a canine or feline-themed decoration! 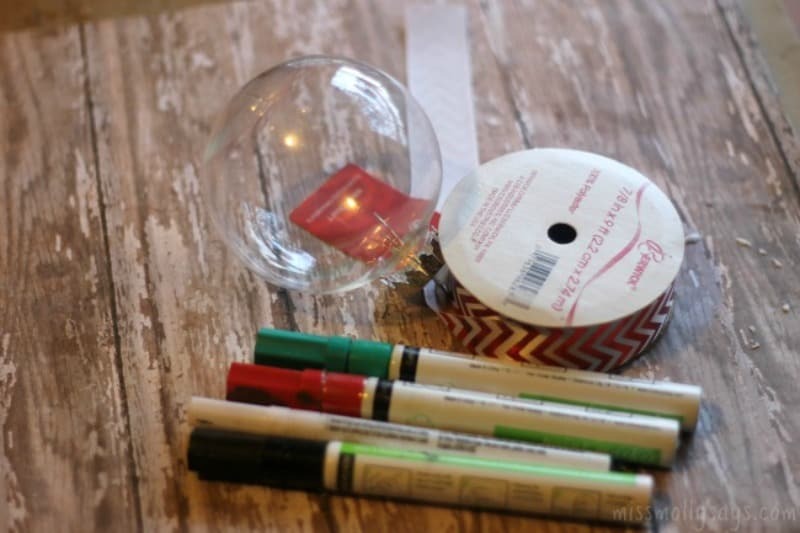 Add a ribbon to the top loop of your ornament for hanging. Looking for even more pet ornaments? Check these cute ones out! Love the idea of having a paw print of your pups on your Christmas ornament to save forever!! This is adorable. Thank you for sharing this craft with us. I was hoping to find a people craft. 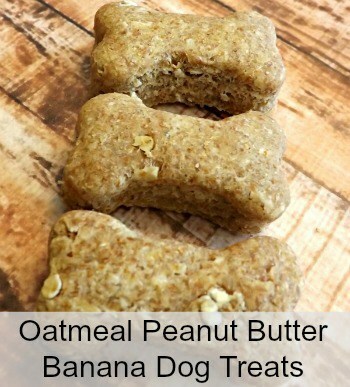 I suppose this can be made without a paw print. Possibly a childs thumb print or something. 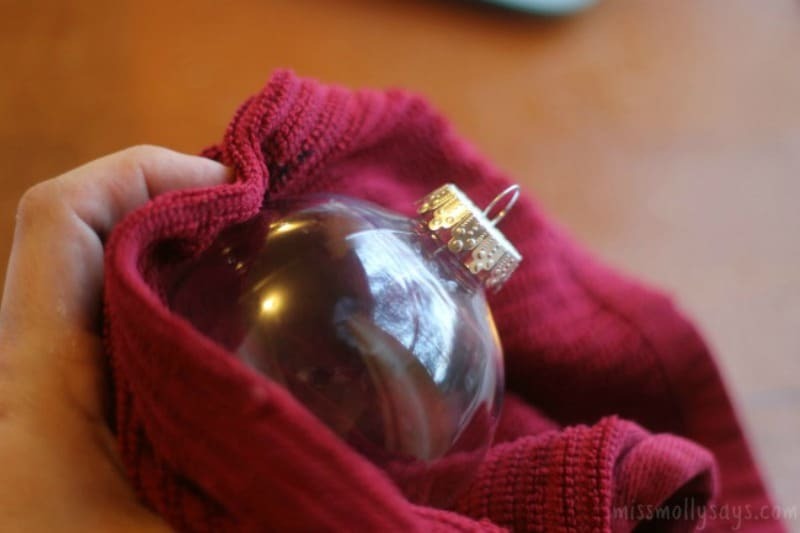 Great idea for a Christmas ornament. I can’t express how much I love this idea! My husband and I have 2 cats and we’ve been wondering how to include them in our Christmas tree. I like these homemade ornaments so much more than the store-bought ones…they just have more charm to them! 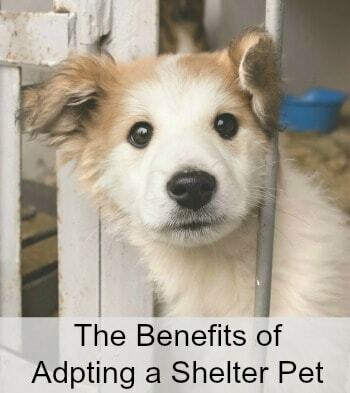 I could see myself filling them with tiny cat toys or even cat nip….although I think if I did that, our kitties wouldn’t be able to leave them alone! lol 🙂 Thanks for sharing these! I’m pinning for later! Adorable! 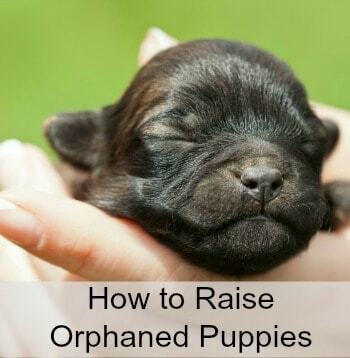 This is a great idea for my little grand-dogs. I think my cats would love it, too…as a toy! This is such a great way to include your fur baby’s during the holidays. I used to have a doggy and I had a stocking for her, now we have cats and I was wondering how I could include them in our holiday decorations. This is totally cute and easy. I think we’ll try it this year! I love this idea. The dog is part of our family so she should get an ornament too!I just hope no-one tries to eat it. Such a cute idea I think Cody would let me use his paw to get a paw print but i would have to not put food in it since the dogs will probably stare at it all day. I’m not sure I could get my guys to to cooperat. I’ll have to free hand it. This is such a cute fun and crafty idea! I think I would have to put by boys name on it too, lol. What a sweet addition to the tree. This is so cute. 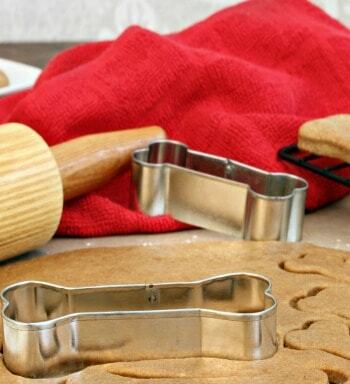 Another awesome DIY gift for all the pets in your life! I just love this idea and what a great way to decorate the tree. This is absolutely adorable! 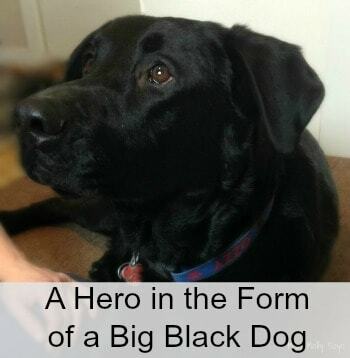 Great gift for animal lovers! These are such a lovely idea! I really like this idea. Having all seniors, I know with some time is short. I think this would be a nice way to remember .